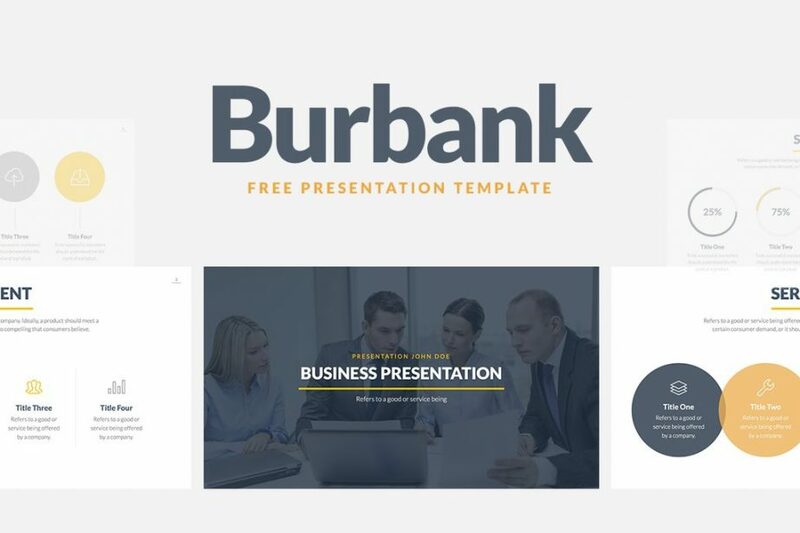 Burbank Business Proposal Free Presentation Template is a professional, creative, formal, and simple that offers you all the features and tools that you can use to impress and persuade your audience. 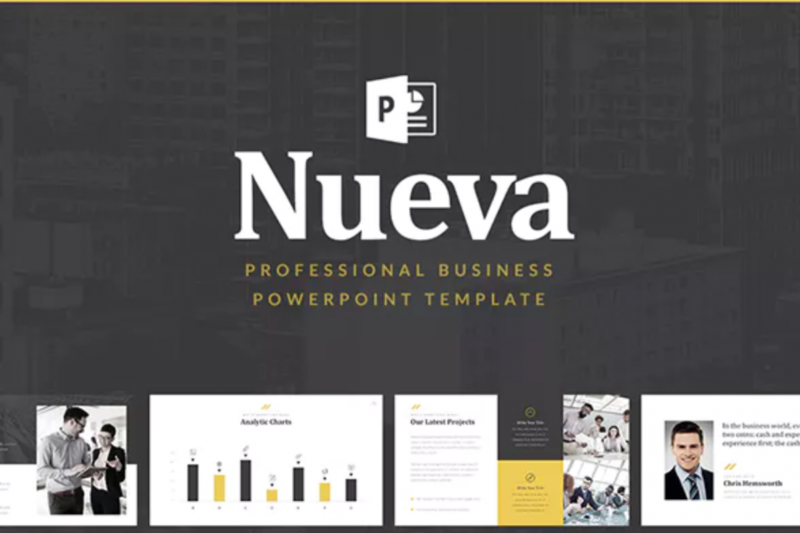 Everything in this free template is fully editable and easy-to-use so you can make the presentation yours in no time. 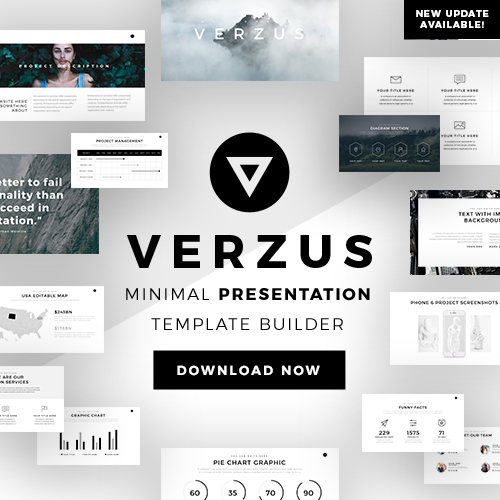 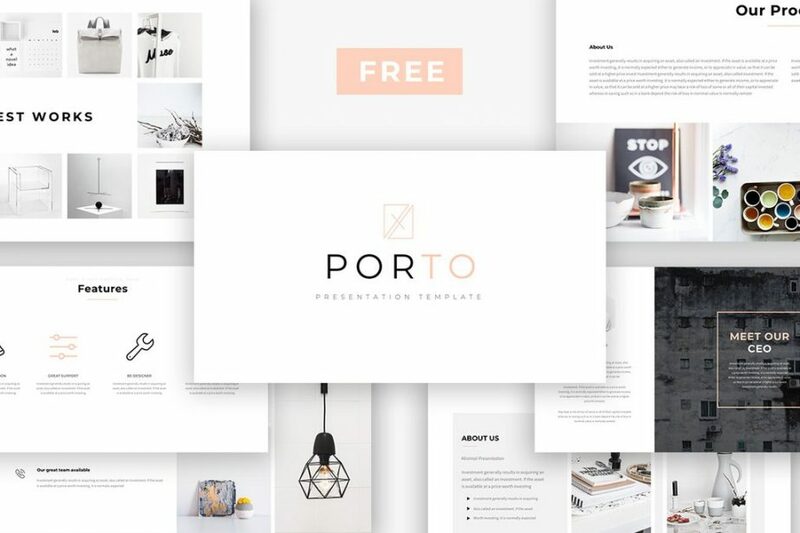 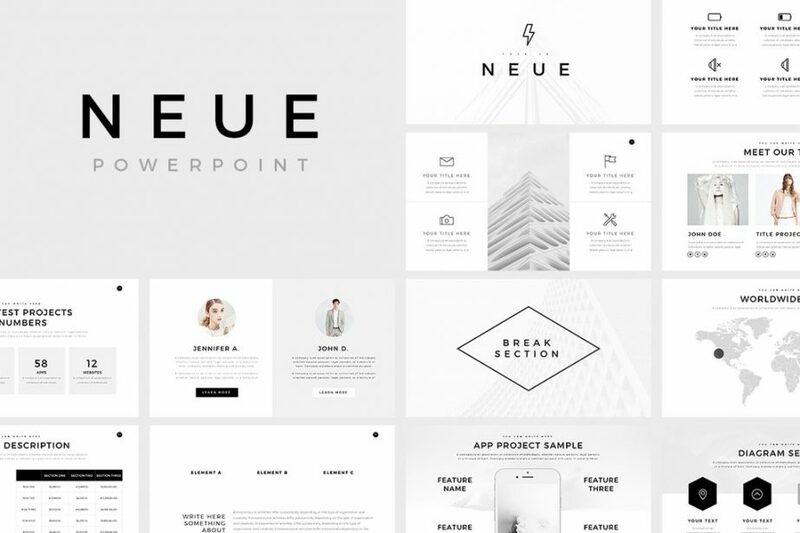 Neue Free Minimal PowerPoint Template offers you all the tools and infographics that you will need in order to have a professional, clean, and creative presentation template in no time. 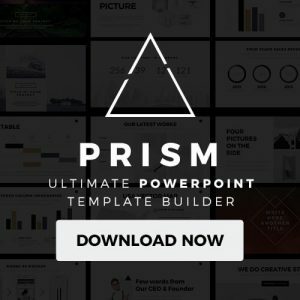 All the slides of this free PowerPoint presentation are fully editable and easy-to-use for your convenience. 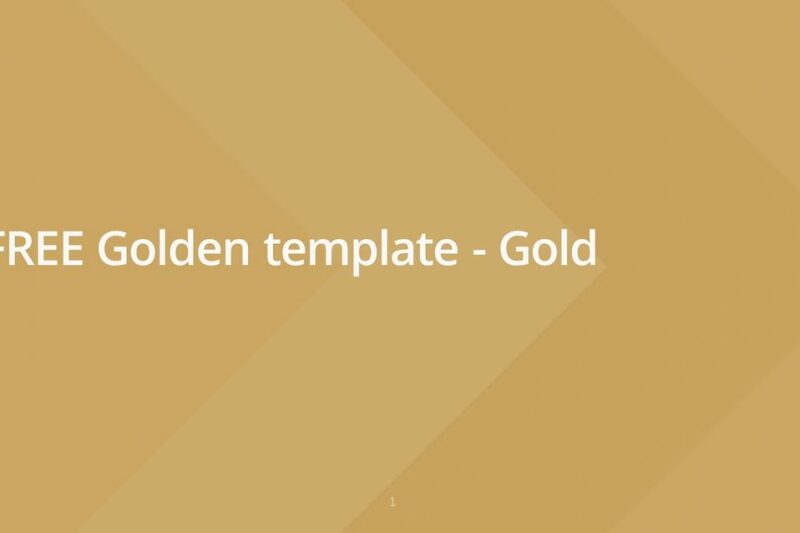 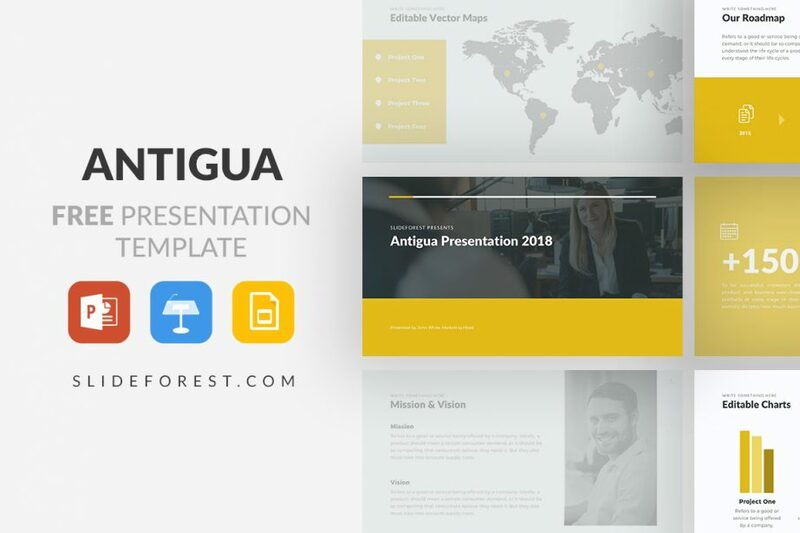 If you are looking for a fresh and sharp presentation template, then, Free Golden PowerPoint Template is what you need. 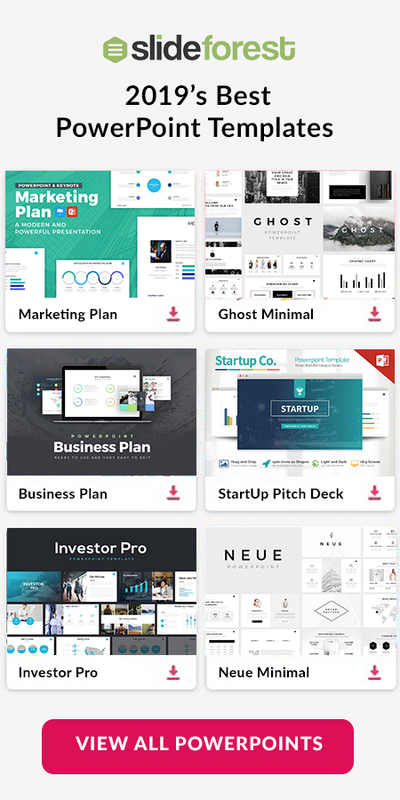 In each of its slides, you will be able to find a variety of features and infographics that you can perfectly use to present your financial report, the launching of your products and other options.